Peter Berg grew up in the Ahr valley in the Eifel Region and has always been keen on nature and greenery. Nevertheless, the Rhinelander still made a few detours on his way through life. Following his intermediate diploma as a civil engineer and simultaneous work on construction sites, he reoriented himself. In 1986 he identified his vocation in horticulture and landscape gardening. During his training he experienced almost all branches of horticulture. He then wished to implement his own ideas, and set up his own business in Sinzig together with his business partner Susanne Förster in 2000. Today his company is active nationwide and in adjacent countries for garden and design lovers. His projects receive a high level of attention in the media and the garden industry. For 20 years now, the author has also been active as a lecturer and sought-after spokesperson for companies. Seminars in Austria, Russia and Estonia also belong to the programme. Peter Berg also lives out his love of nature and his homeland in his leisure time. For relaxation he rides a mountain bike or does cross-country skiing in the Eifel Region. His private slope garden in Sinzig, an old vineyard location, serves him as a lifelong experimental field. In the live SWR programme “Kaffee oder Tee”, Peter Berg reports on how he came to garden design from his civil engineering studies via a job as a croupier. 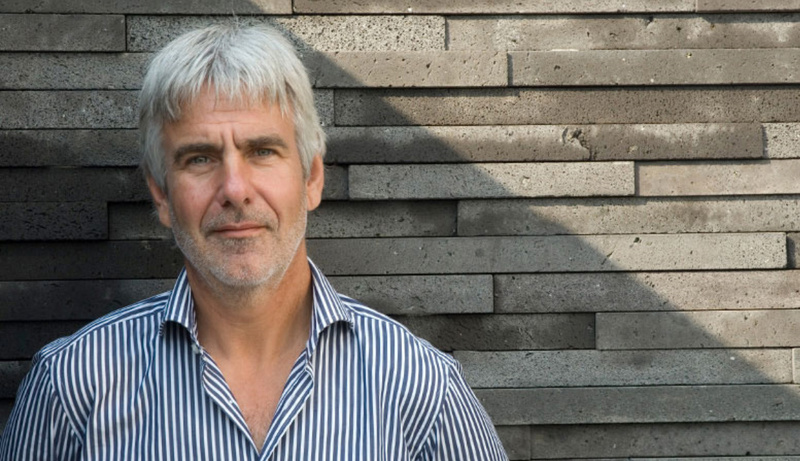 He talks about the importance of service for clients, the level of international appreciation for German garden design and trends in the sector. The host Heike Greis also shows photos of some of our projects, including the outdoor kitchen at the Zülpich State Garden Show near Cologne and spectacular slope reinforcements. Peter Berg has been an international speaker for more than 20 years. He conveys his rich knowledge and philosophy in the field of garden design and plant use in seminars and lectures for companies, colleges and industry events. He is particularly interested in the next generation, and as a consequence he likes to get in contact with pupils, students and colleagues at training schools and universities both in Germany and abroad. A few years ago, a good customer advised him to write a book. Peter Berg could not have imagined that until then. But the idea matured and finally solidified. It was the ideal opportunity to present his view of good garden design. In 2010 Peter Berg finally published his first book. “Moderne Gartenarchitektur” (Modern Garden Architecture) shows his strong affinity to formal, rather minimalist design at this time based on international projects. This enabled him to close a gap in the garden literature sector. Actual garden design here, however, still remained subordinate to the architecture. One of the most important elements in Peter Berg’s gardens is dealt with in his book “Naturstein im Garten” (Natural Stone in the Garden), published in 2012. The possibilities for using natural stone in all its facets is presented here in impressive own designs as well as those of international colleagues. Architecture and garden must interact together, form a unity, and on an equal footing. Such was Peter Berg’s vision. This resulted in the next book, “Moderne Gartenkonzepte – Gartengestaltung passend zur Architektur” (Modern Garden Concepts – Garden Design to Fit the Architecture), published in 2015. 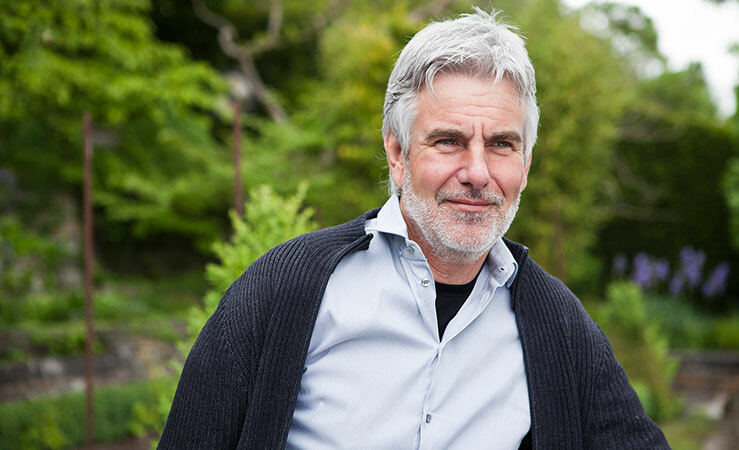 In the years of independence with his company GartenLandschaft, Peter Berg has consistently developed his own style of garden design and his philosophy of analysing nature, aesthetics and design. 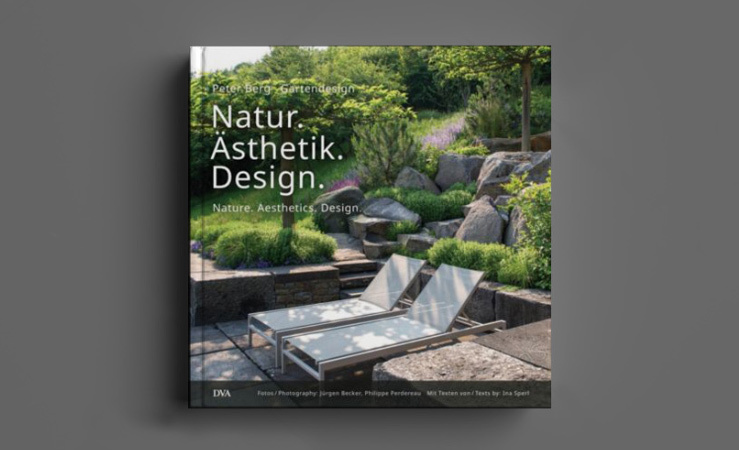 In his book published in 2018 “Peter Berg Gartendesign – Natur. Ästhetik. Design. Nature. Aesthetics. Design” he writes down his thoughts, here illustrating them exclusively with his own designs of private, corporate and show gardens. 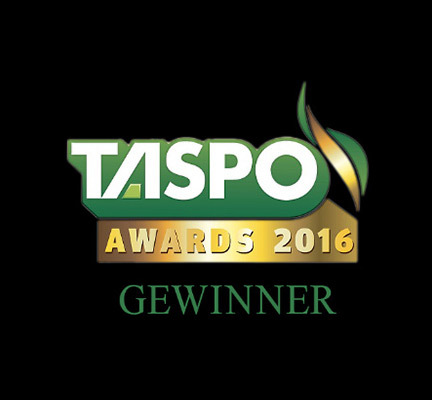 Our work is not only held in high esteem by customers but also wins awards. Whether for a private or corporate garden, we find the ideal design solution. Take a look at our projects! Would you like to be inspired by garden design? Then follow us on YouTube and Instagram. 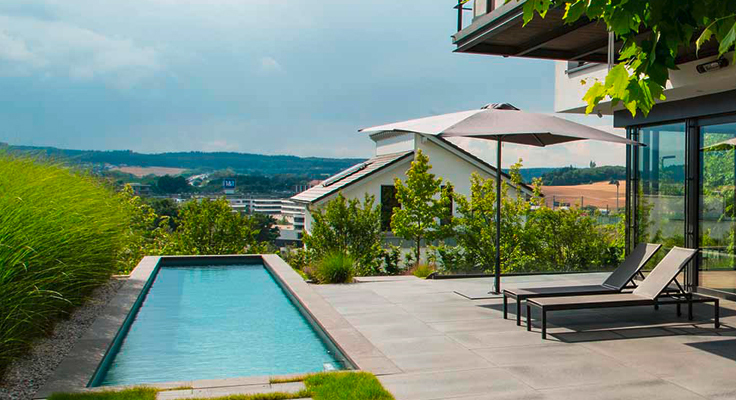 Peter Berg Gardendesign is a horticultural and landscaping company whose core expertise lies in handling slopes and hillsides and the special use of plant combinations together with natural stone. Our company has made a name for itself beyond national borders for sophisticated garden design with a naturally aesthetic appeal. The unusual handling of natural stone determines our style in particular. We offer garden planning, implementation and development for both private and company gardens from a single source.